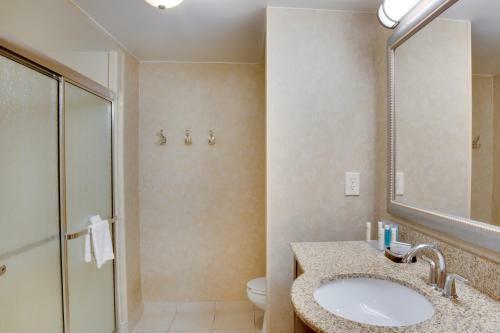 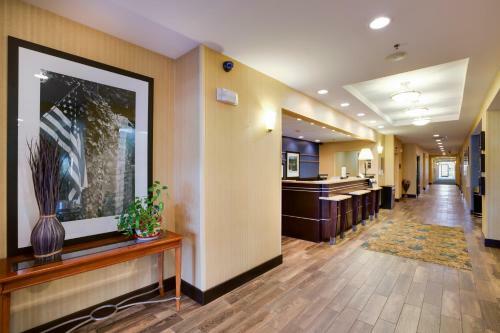 This hotel is within a 10-minute drive of downtown Harrisburg and 4 miles from James Madison University. 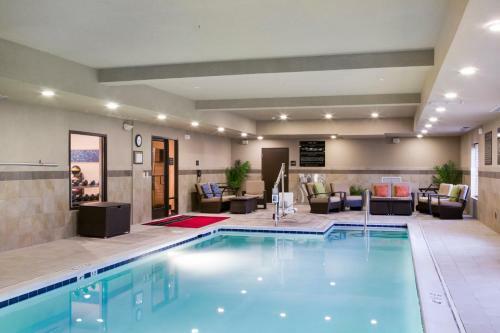 The hotel offers an indoor pool and rooms with free Wi-Fi. 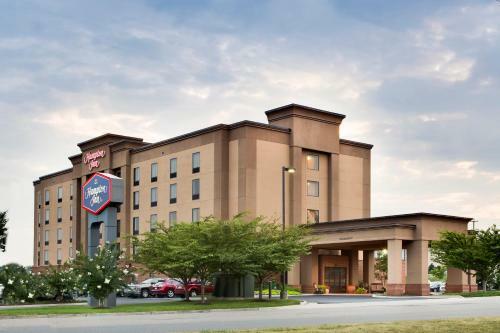 Hampton Inn Harrisonburg South rooms include a flat-screen TV. 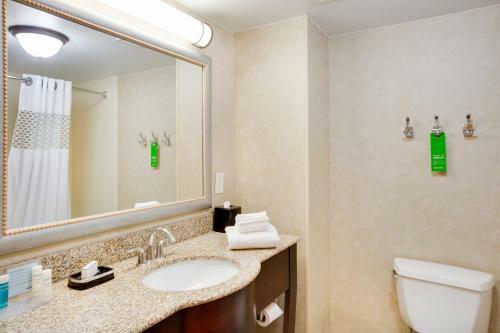 The rooms are also equipped with a work desk and coffee maker. 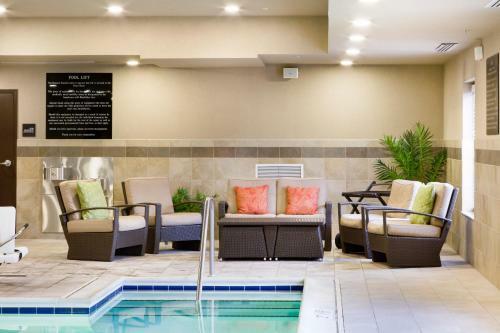 The Hampton Harrisonburg South guests can work out in the gym or work in the business center. 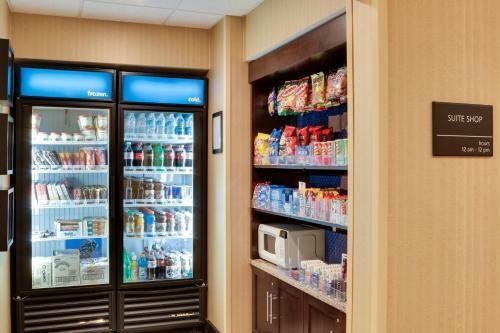 The hotel also offers daily breakfast buffet. 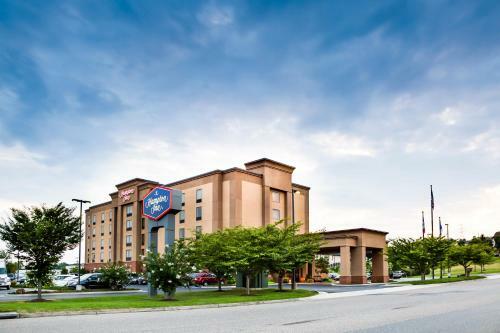 The Hampton Inn South is 6 miles from the Harrisonburg Children’s Museum. 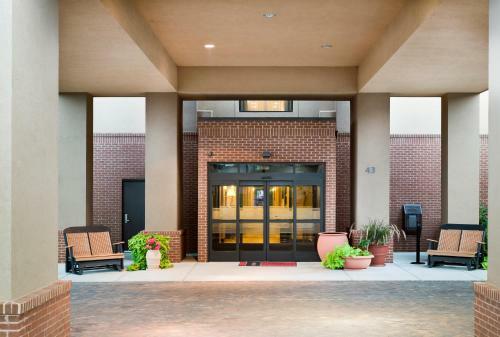 The Virginia Quilt Museum is within an 8-minute drive of the hotel. 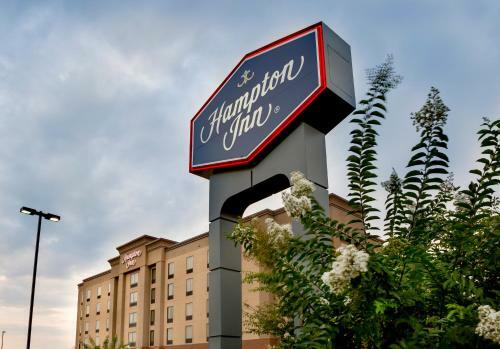 the hotel Hampton Inn Harrisonburg South so we can give you detailed rates for the rooms in the desired period.